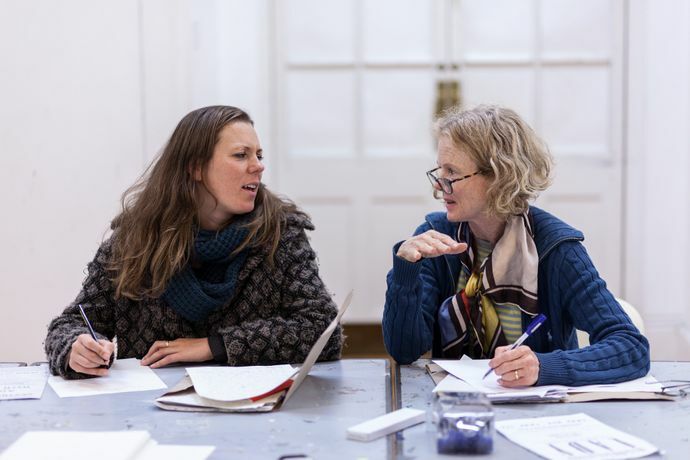 Develop your contemporary art writing skills in this five week course. This course uses experimental techniques and devices to explore creative writing through performance, poetry, press releases, reviews and assorted abstract musings. Through individual and collaborative exercises, students will develop new strategies and ways to talk and write about contemporary art. This is an excellent course for beginners and those looking for creative stimulation and feedback in their writing practice. Nina Trivedi is a writer, curator and lecturer at the Royal College of Art in the School of Materials, an Editorial Group Member for the Journal of Visual Culture and on the governing board for the International Association of Visual Culture. Nina is currently finishing her PHD at the Royal College of Art.